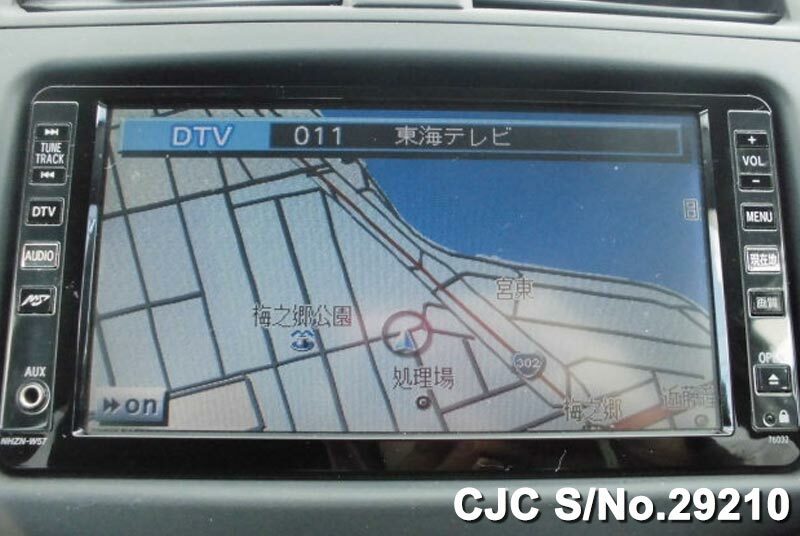 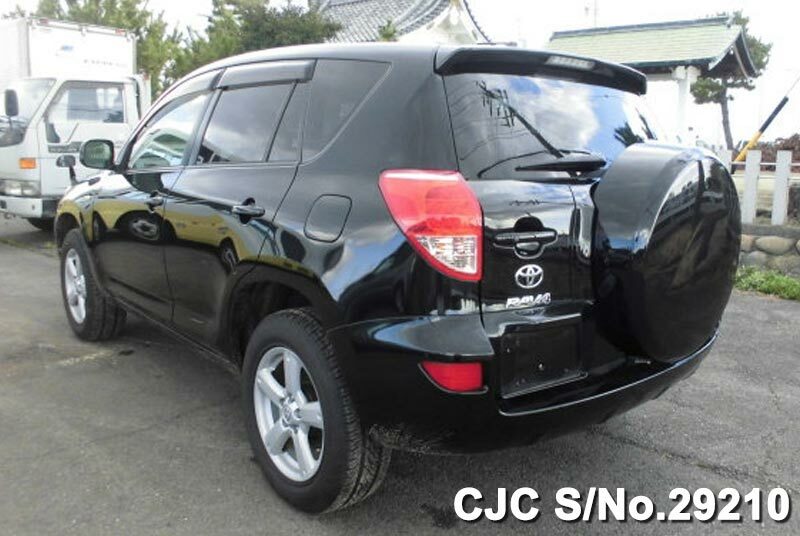 Car Junction offer Used Toyota Rav4 for sale in Tanzania. 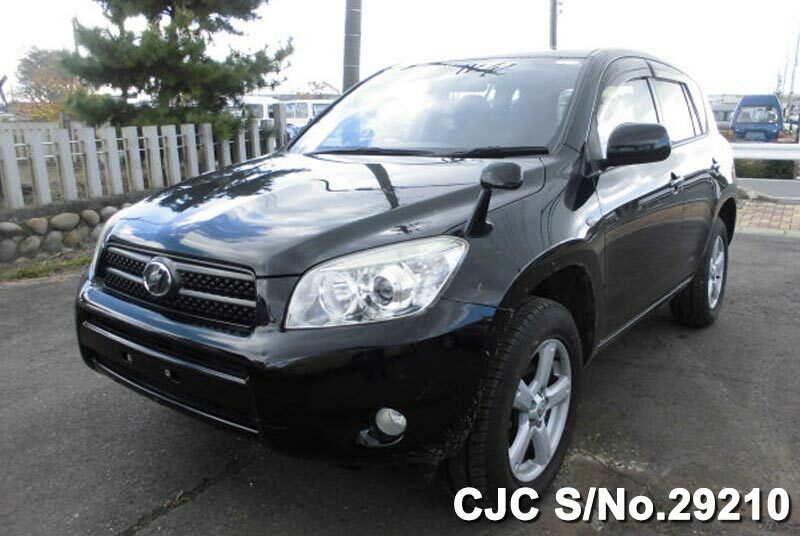 Used Toyota Rav4 are most demandable in Tanzania. 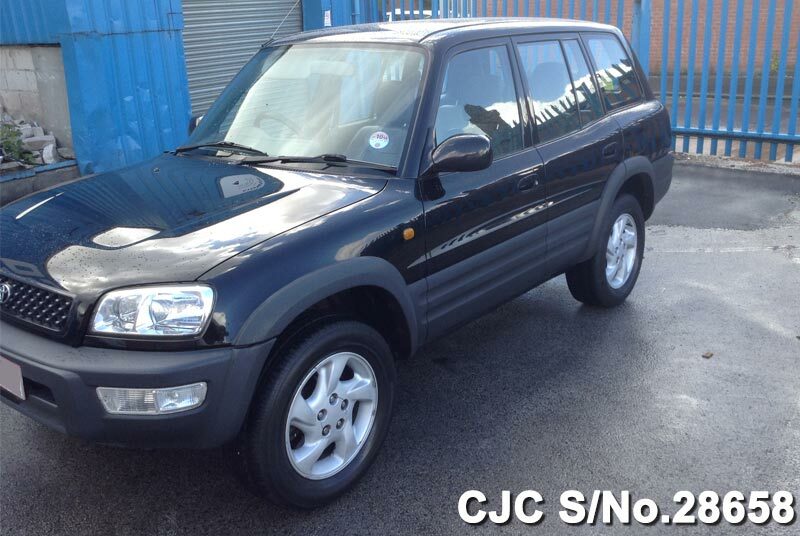 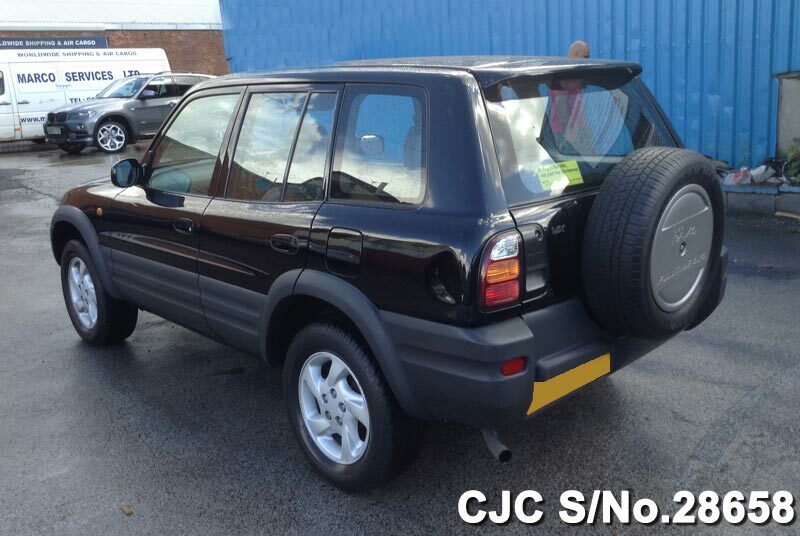 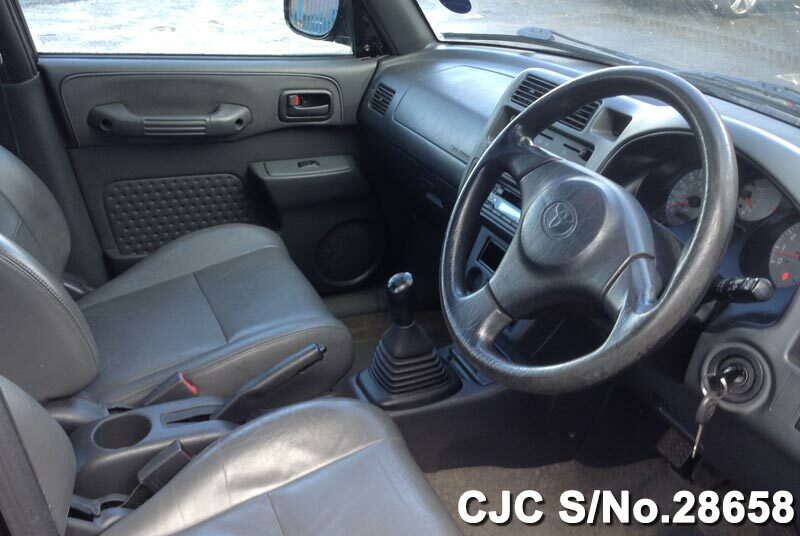 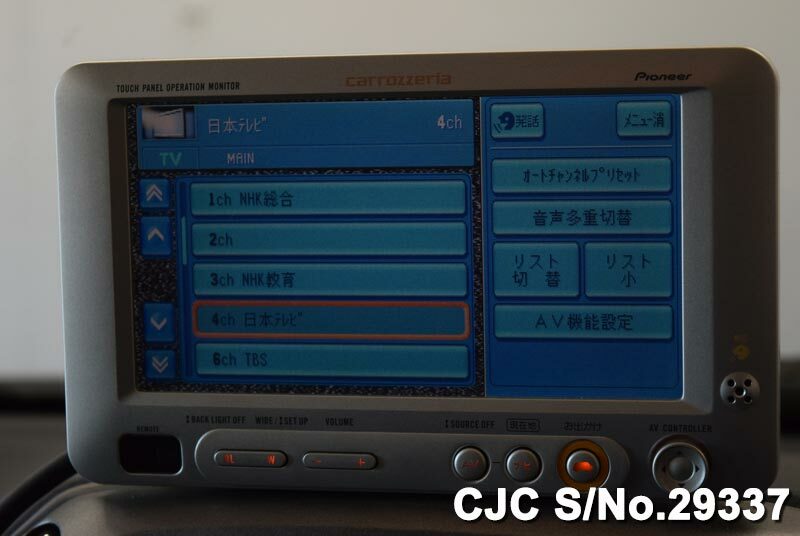 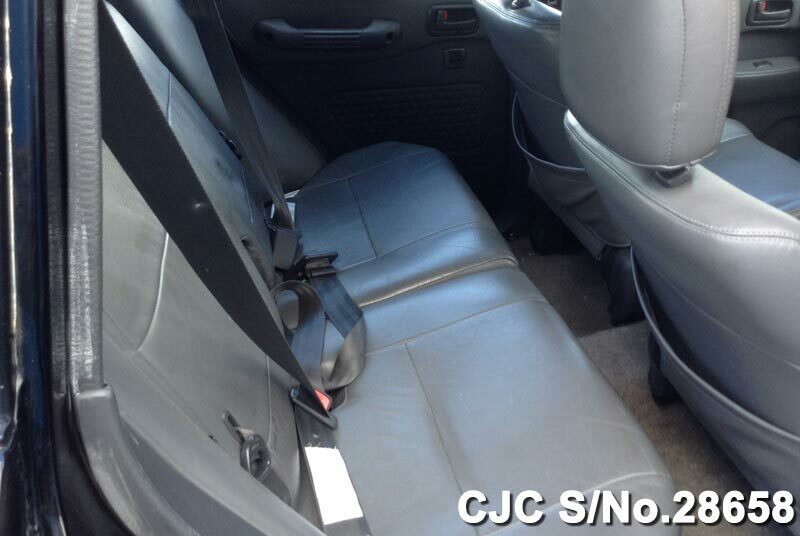 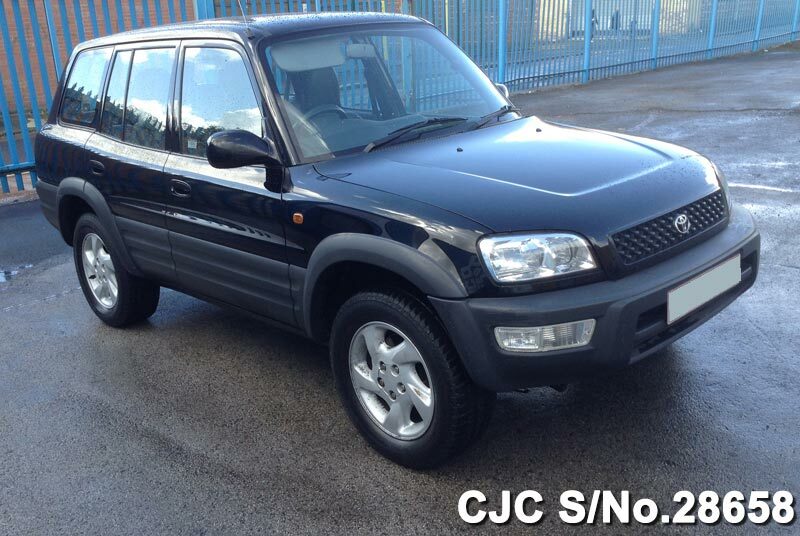 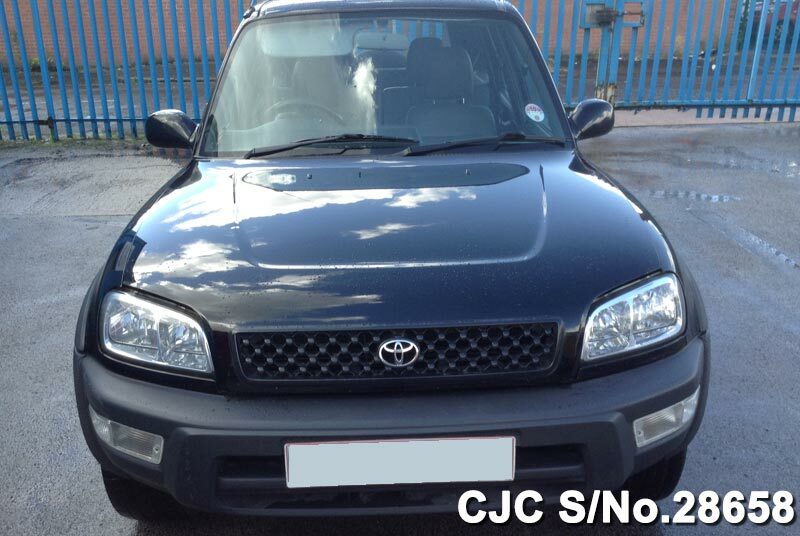 Car Junction offers 1998 model Toyota Rav4 at very reasonable price. 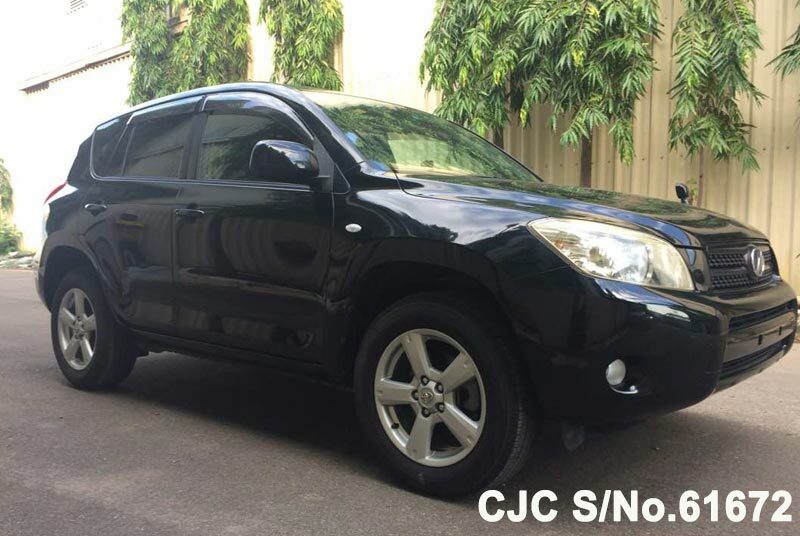 This right hand drive SUV / 4WD is exclusively available for the customers of Tanzania. 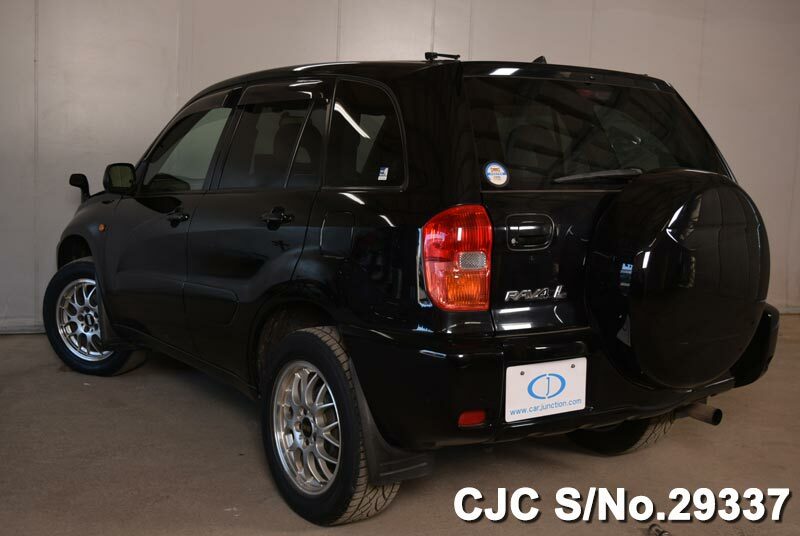 It is equipped with 2000cc Petrol Engine with Automatic Gear Transmission which suits the requirements of Tanzanian Drivers on Local Tracks. 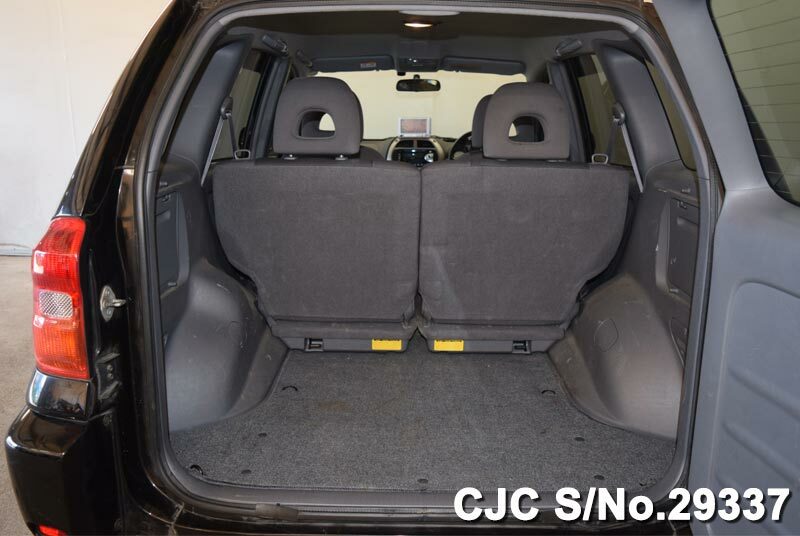 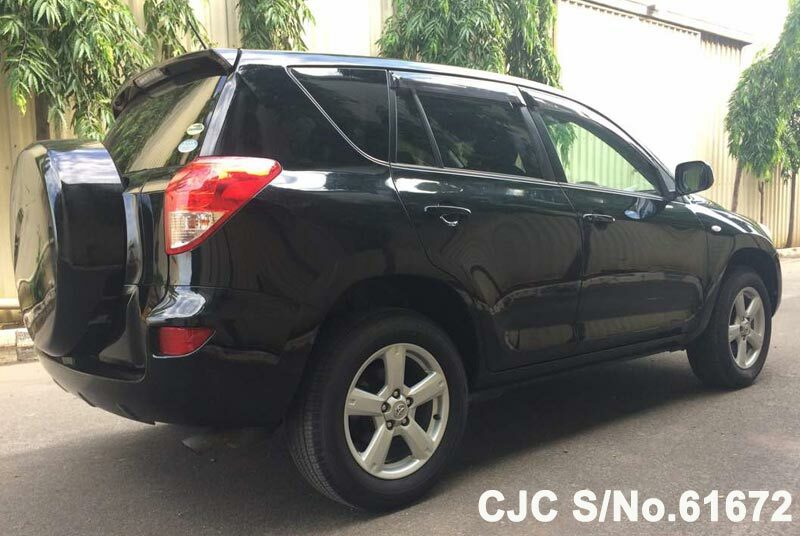 For more information about this Toyota Rav4, Contact Car Junction Tanzania. 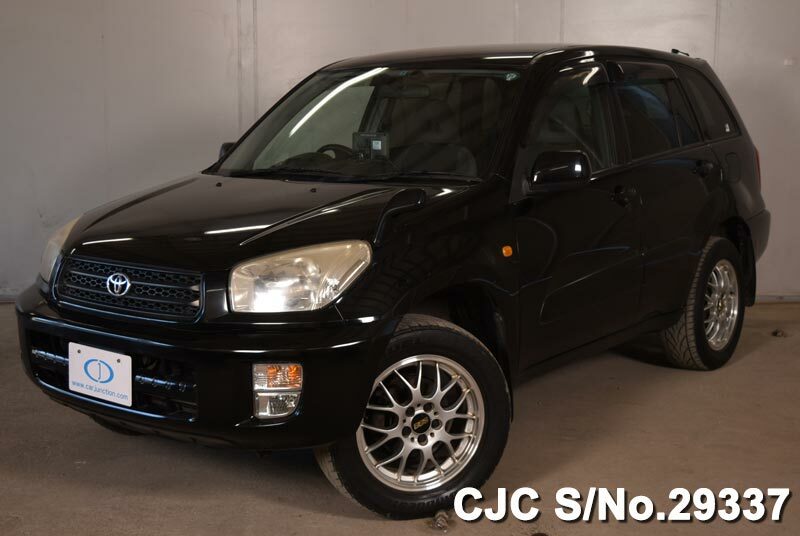 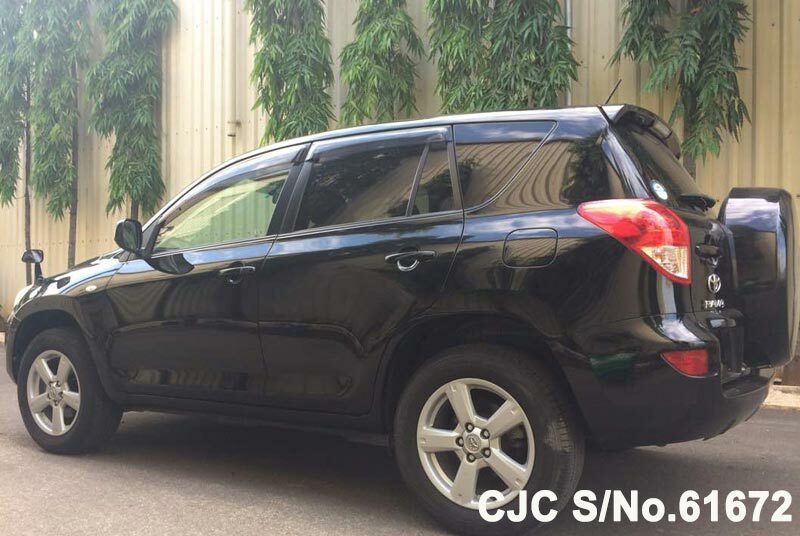 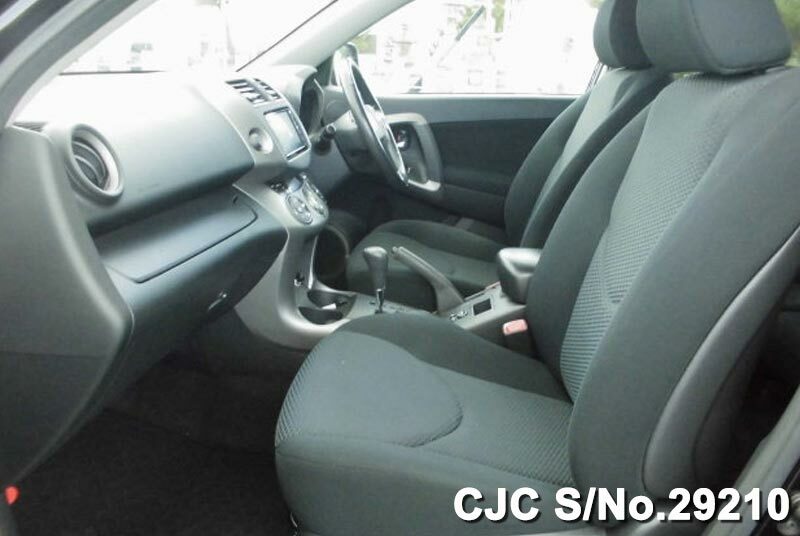 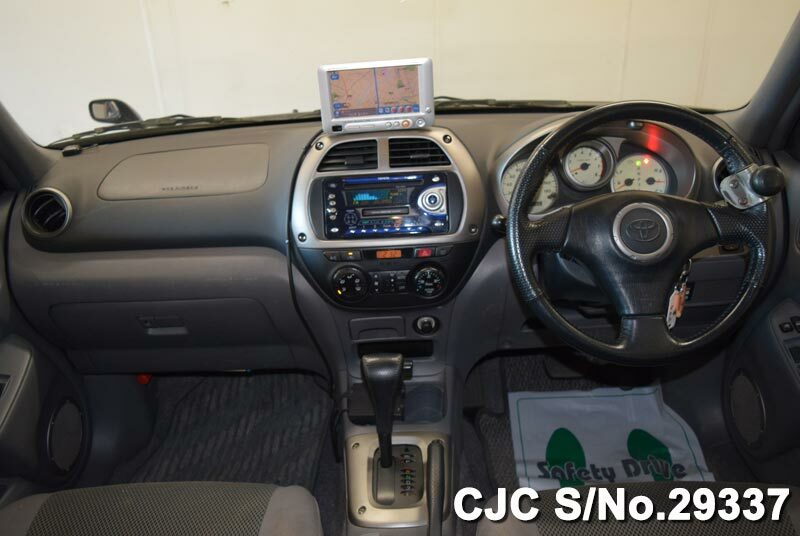 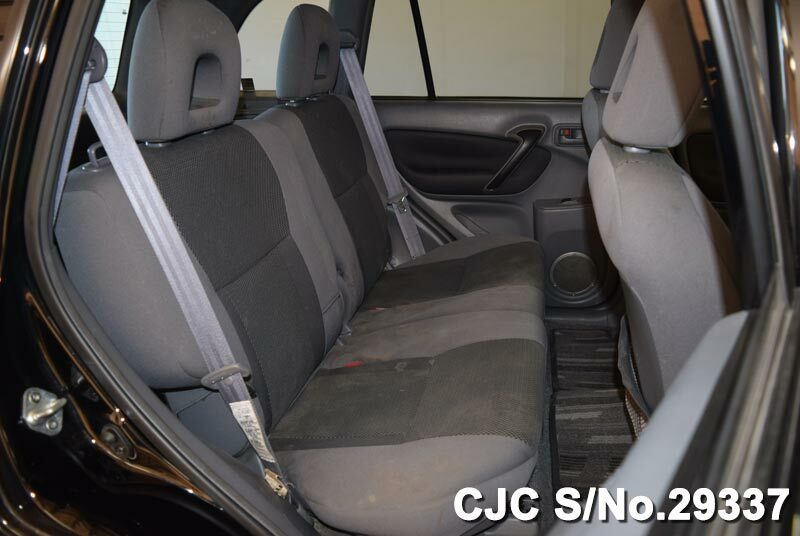 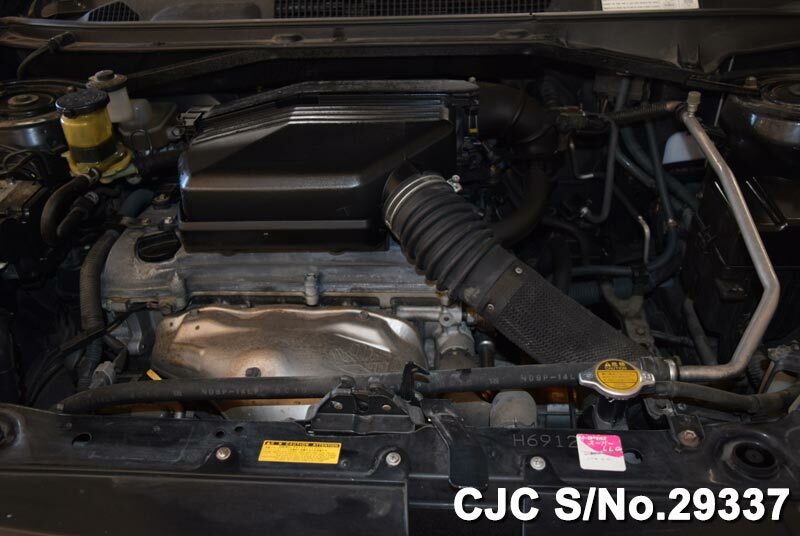 Car Junction offers Japanese low price used Toyota Rav4 2004 for sale in Tanzanian Customers. 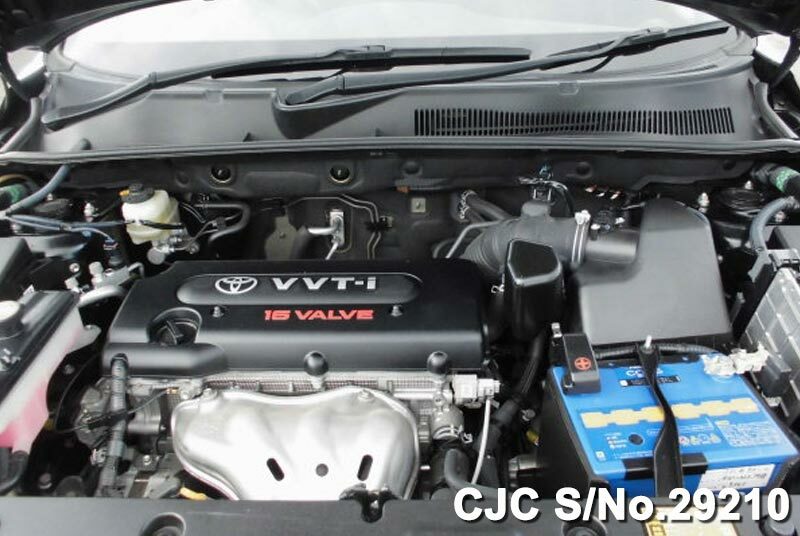 This used Toyota Rav4 1.8cc in white color available in excellent condition.